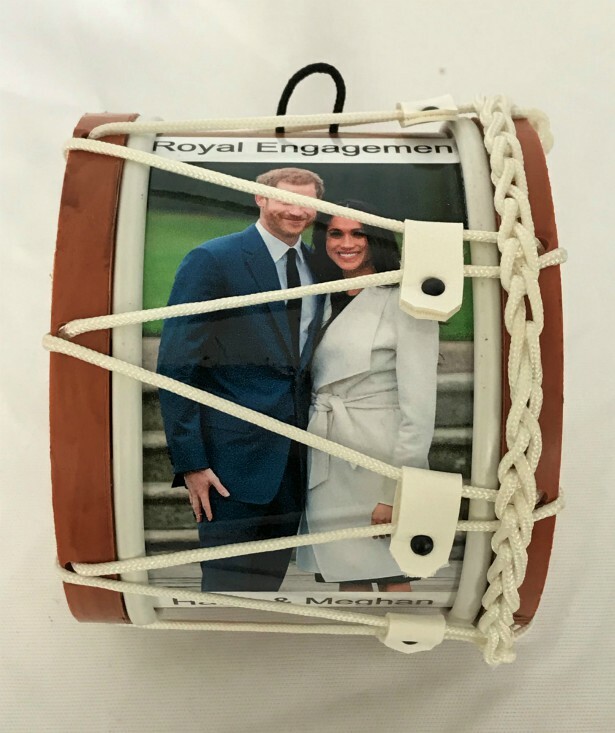 Royal Engagement Harry and Meghan Souvenir Mini Lambeg Drum | Royal Engagement : www.minilambegdrum.com, by Irish Shopper Ltd. 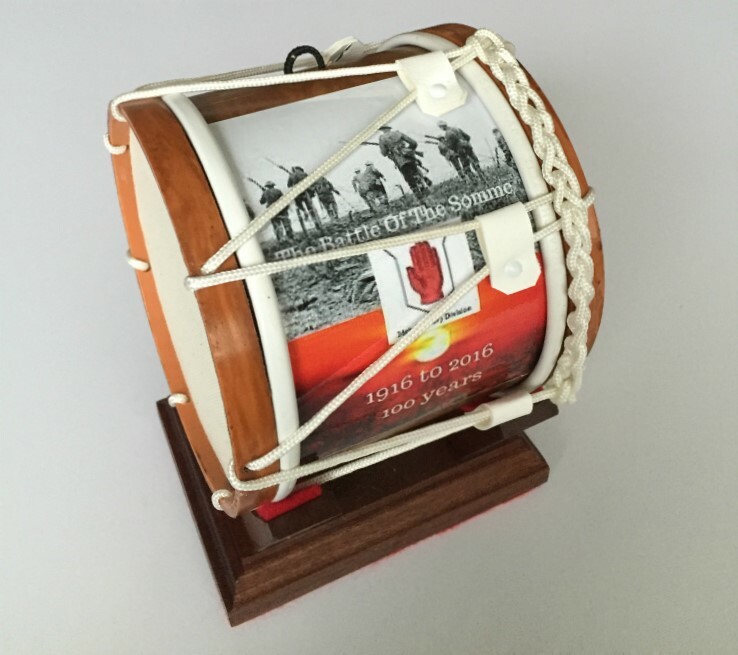 This Souvenir Mini Lambeg Drum is to Commemorate The Engagement of Harry and Meghan. 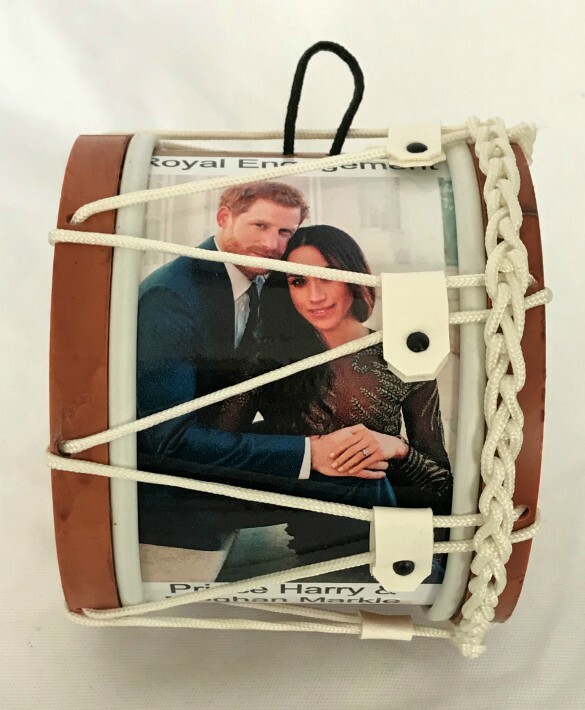 The Royal Engagement Harry and Meghan Souvenir Mini Lambeg Drum will be packaged securely for posting.